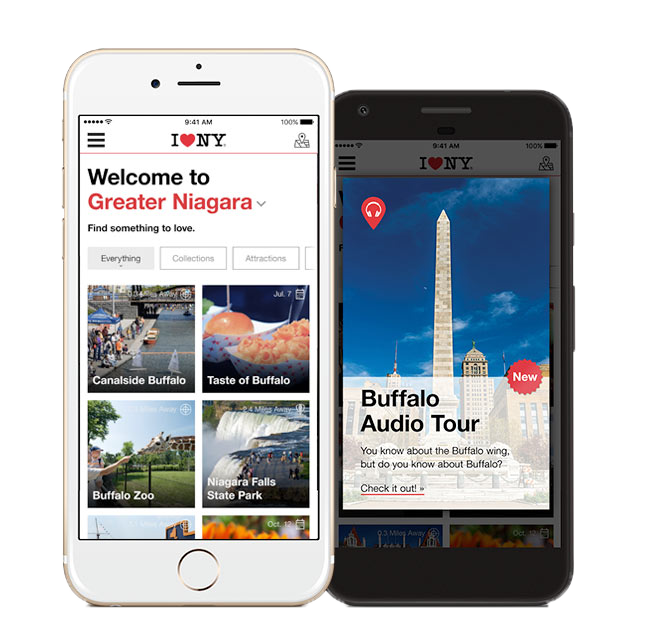 Explore New York State with the official I LOVE NY app. Thousands of amazing things to do are just a click away. Let&apos;s go! 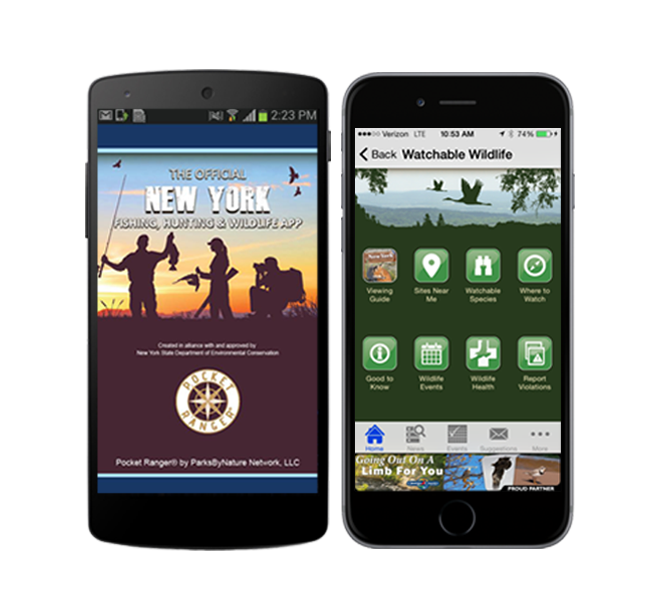 The free NYS Fishing, Hunting and Wildlife App gives outdoor enthusiasts easy access to up-to-date information on fishing, hunting and wildlife watching! Advanced GPS technology lets users identify and locate fishing, hunting and wildlife watching sites all over New York State. Let&apos;s get started! The free Oh Ranger! 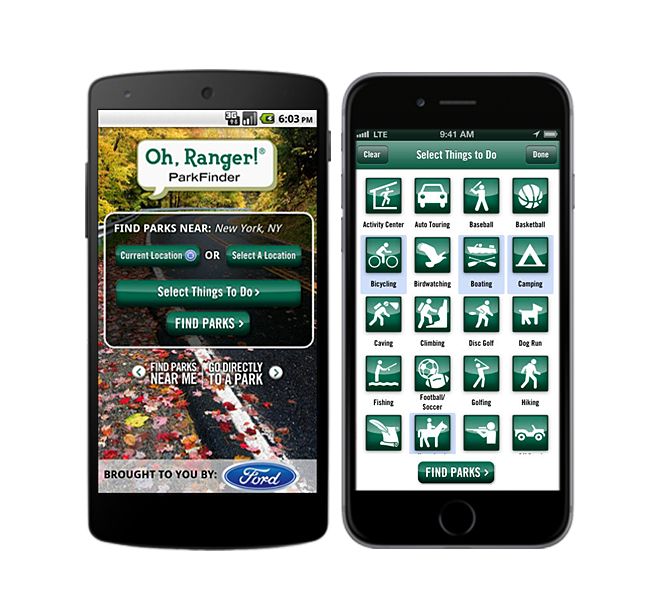 NY State Parks iPhone app gives visitors on-the-go ability to access valuable information for more than 200 state parks, historic sites, golf courses, and nature centers. Search by zip code to discover state parks, historic sites, nature centers and golf courses close by. Search by desired activity to find locations nearby with hiking, camping, boating, birding, history and more. Embedded information within the app allows users to display park information without an internet connection.